What Are the Benefits of Fair Trade Products? In the United States, certain labor and trade laws protect workers and employees from unethical, unfair and unsafe work conditions. These laws allow U.S. citizens to make a certain minimum wage and protects them from exploitation by their employers. However, regulating factory and workplace conditions of companies that produce goods and services in foreign nations and import their products into the United States is more difficult. Fair Trade (or Fairtrade in other countries) products are meant to remedy some of these problems. According to the Max Havelaar Foundation's website, Fair Trade began in the 1950s as a collaboration among retailers, nonprofit importers and small-scale producers struggling against dependencies on middlemen and low market prices in developing nations. In 1988, Solidaridad, a Dutch nongovernmental organization (NGO), created a label for consumer products that guaranteed they met certain environmental standards. The label was first applied to coffee products and was inspired by a book published in the 19th century that reported on the exploitation of workers on coffee plantations. This movement later grew into a standard for labeling products overseen by Fairtrade Labeling Organizations (FLO) International. Fair Trade in the U.S. In Canada and the United States, Fair Trade products are marked with a label that reads "Fair Trade Certified." This is the equivalent of the International Fairtrade Certification Mark used in Europe, Asia, Australia, New Zealand and Africa. 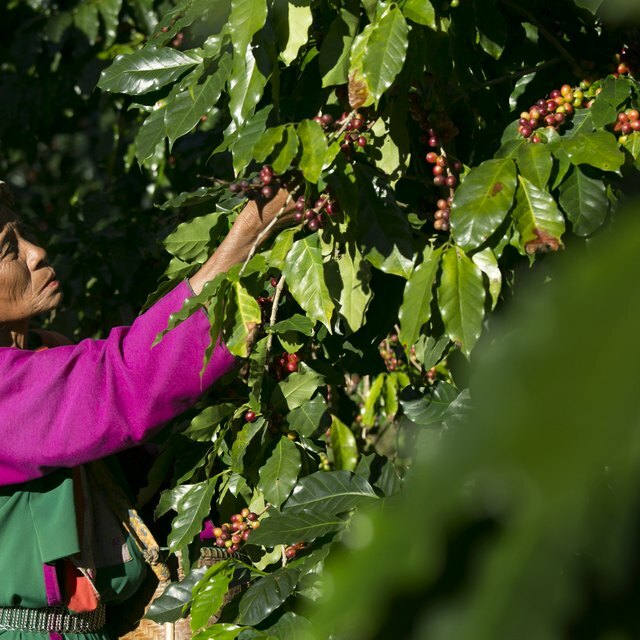 In order to receive the Fairtrade Certification, the product must be produced by an organization that has been inspected by FLO-CERT, an organization that was once part of FLO International. The most direct beneficiaries of Fair Trade products are the employees who work for the supplying organizations. Fair Trade standards ensure that employees have safe working conditions, work reasonable hours and are paid a fair amount (see Resources). Consumers also benefit from Fair Trade products. Consumers can be assured that products are safe for use and do not contain hazardous materials and are of high quality. Also, in a sense, every living thing on Earth benefits from Fair Trade. Fair Trade also ensures that production methods are environmentally sound and do not abuse natural resources.